Jon Jones' title defence against Anthony Smith at UFC 235 is set to go ahead after Tuesday's Nevada State Athletic Commission hearing. 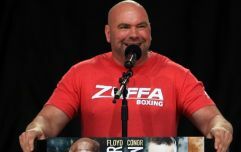 Jones' portion of the evidentiary hearing lasted the longest by a significant margin after the commission sped through the punishments for Conor McGregor and Khabib Nurmagomedov for their roles in the UFC 229 post-fight melee. 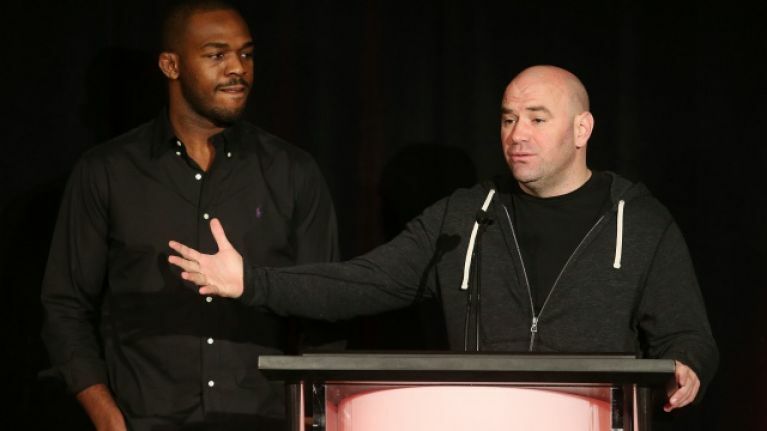 After testimony by several experts in the field of anti-doping, the NSAC approved a one-fight conditional licence for Jones subject to additional testing by the commission over the next 40 days, which will be paid for by the UFC light heavyweight champion and see him tested at least twice a month before fight night. Jones will also face more stringent testing going forward and was warned that he will struggle to be licensed in Nevada if he is flagged for any further violations. Unlike McGregor and Nurmagomedov, Jones was present at the hearing on Tuesday and continues to maintain his innocence amidst the confusion surrounding the appearance and disappearance of apparently residual amounts of the M3 metabolite of oral turinabol in Jones’ urine. The UFC's anti-doping partner, USADA, was ridiculed by several commissioners including NSAC Chairman Anthony Marnell for failing to disclose the results of two findings - in August and September of last year - which showed trace amounts of the same prohibited substance in Jones' urine sample. WADA-accredited Daniel Eichner explained in detail that the trace amounts of M3 metabolite of oral turinabol found in Jones' system fell well short of confirming re-ingestion and also assured that they would have offered Jones no performance-enhancing benefit. Following a confusing and drawn-out sitting, Jones' licence was reinstated subject to the above conditions and his scheduled bout against Anthony Smith at UFC 235, which takes place on March 2 at Las Vegas' T-Mobile Arena, will go ahead as planned. "Thank you so much to USADA, thank you to Nevada State Athletic Commission, my team, the UFC, mainly the fans and everyone for sticking by me throughout this process allowing me to say my peace, allowing me to go through this process and eventually proving my innocence," Jones said after the hearing. "I’m super grateful to be back fighting in Nevada. I’m excited for March 2. It’s going to be a magnificent event and I’m just really looking forward to all the testing, looking forward to getting back in front of the fans and just putting on great fights."